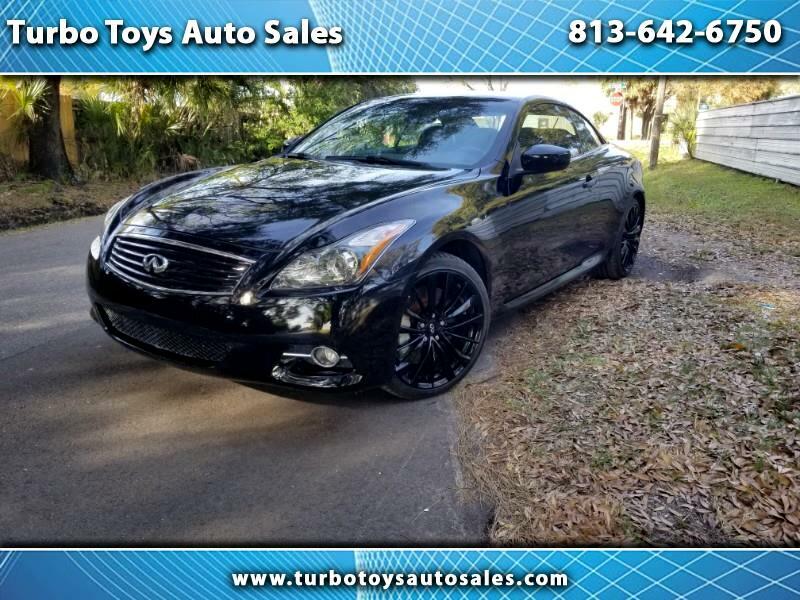 2014 Infiniti q60 convertible black on black only 34k miles This car looks and drives awesome! This vehicle was hit in the rear end, we had another completely straight frame (unibody structure) that we used to repair this car.. New structure has no frame damage. Come check this one out! Florida rebuilt title.